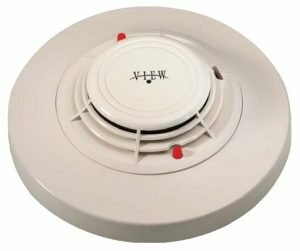 Notifier FSP-851(A) Series intelligent plug-in smoke detectors with integral communication provide features that surpass conventional detectors. Notifier FSP-851(A) Series intelligent plug-in smoke detectors with integral communication provide features that surpass conventional detectors. 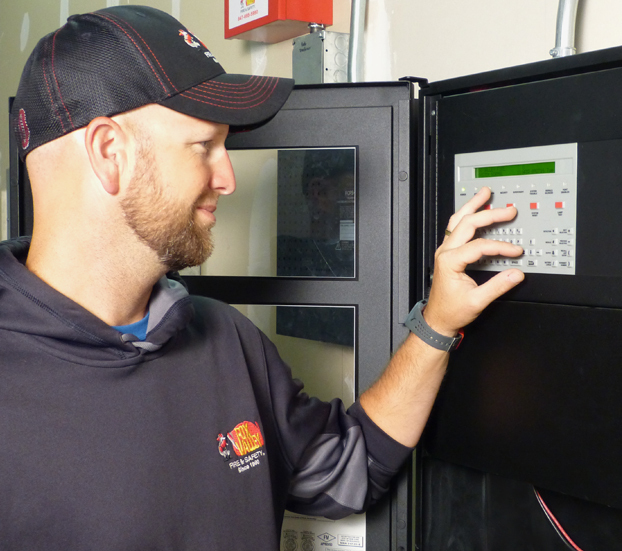 Detector sensitivity can be programmed in the control panel software. Sensitivity is continuously monitored and reported to the panel. Point ID capability allows each detector’s address to be set with rotary, decimal address switches, providing exact detector location for selective maintenance when chamber contamination reaches an unacceptable level. The FSP-851(A) photoelectric detector’s unique optical sensing chamber is engineered to sense smoke produced by a wide range of combustion sources. Dual electronic thermistors add 135°F (57°C) fixed temperature thermal sensing on the FSP-851T(A). The FSP- 851R(A) is a remote test capable detector for use with DNR(A)/DNRW duct detector housings. 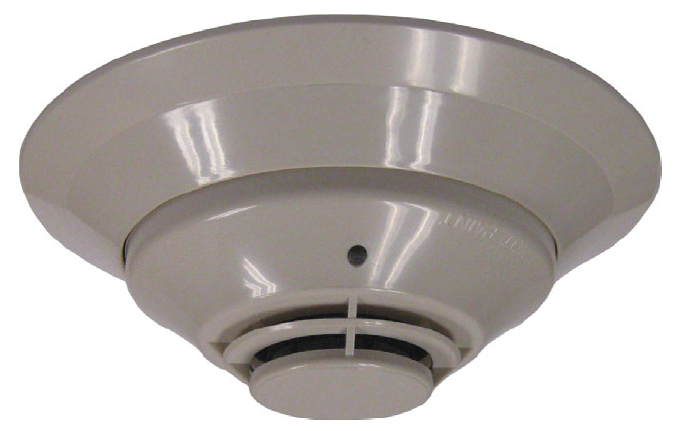 FSP-851(A) series detectors are compatible with Notifier Onyx and CLIP series Fire Alarm Control Panels (FACPs). Optional remote, single-gang LED accessory. Visible bi-color LEDs blink green every time the detector is addressed, and illuminate steady red on alarm (FlashScan systems only). Walk test with address display (an address on 121 will blink the detector LED: 12-[pause]-1(FlashScan systems only). Optional relay, isolator, and sounder bases. FSP-851: Low-profile intelligent photoelectric sensor. Must be mounted to one of the bases listed below. FSP-851A: Same as FSP-851 but with ULC listing. FSP-851T: Same as FSP-851 but includes a built-in 135°F (57°C) fixed-temperature thermal device. FSP-851TA: Same as FSP-851T but with ULC listing. 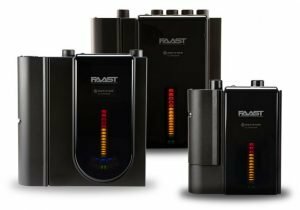 FSP-851R: Low-profile intelligent photoelectric sensor, remote test capable. For use with DNRA/DNRW. FSP-851RA: Same as FSP-851R but with ULC listing. For use with DNRA. B224BI(A): Plug-in System Sensor isolator detector base. Maximum 25 devices between isolator bases. BCK-200B: Black detector covers for use with FSP-851(A) only; box of 10. 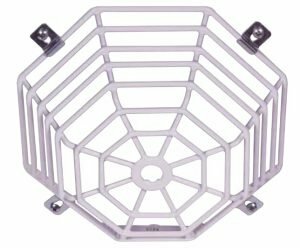 WCK-200B: White detector covers for use with FSP-851(A) only; box of 10.